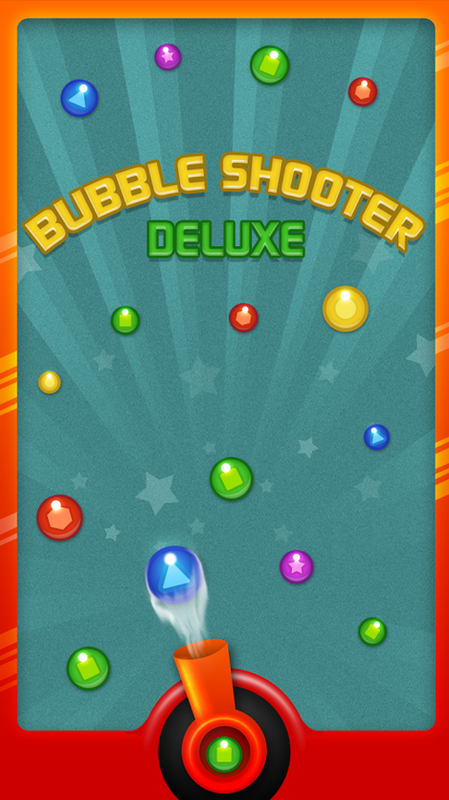 It's Shooting Bubble Game! 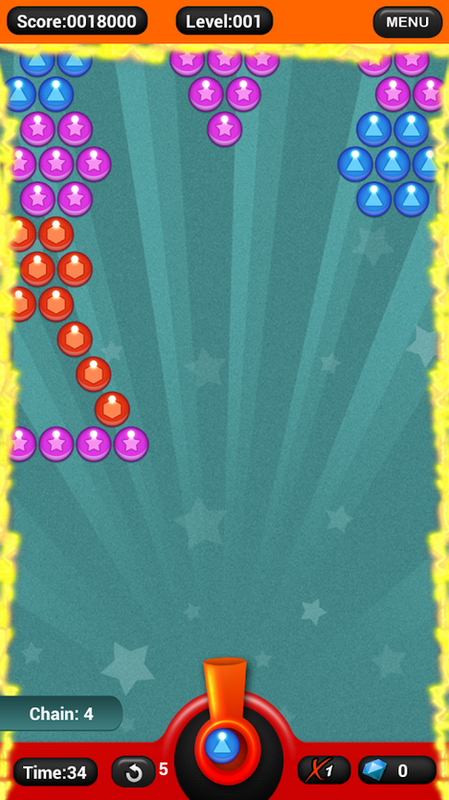 Shoot bubble and make combination of 3 or more bubbles to pop them. 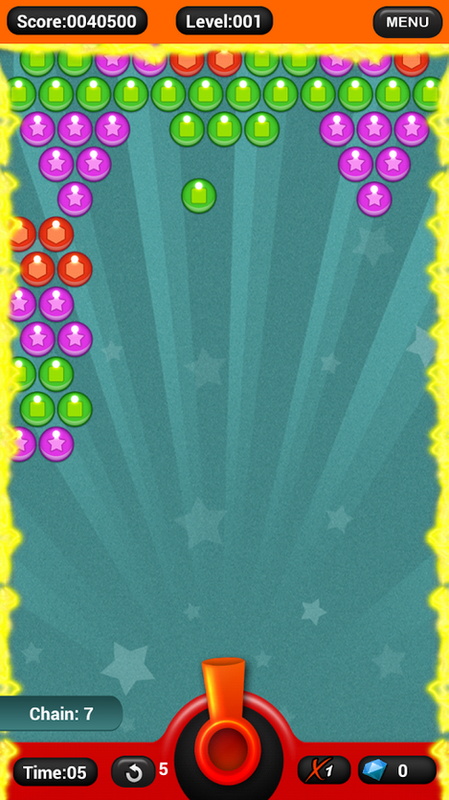 - Get Bubble Shooter with more powers, more items, unlimited levels, more colours and much more specials! 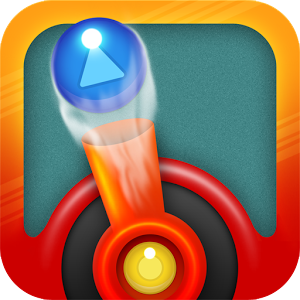 - This is a simple but yet addictive game with retina optimised and eye catching graphics making the game most enjoyable and you will play it for hours without stopping. 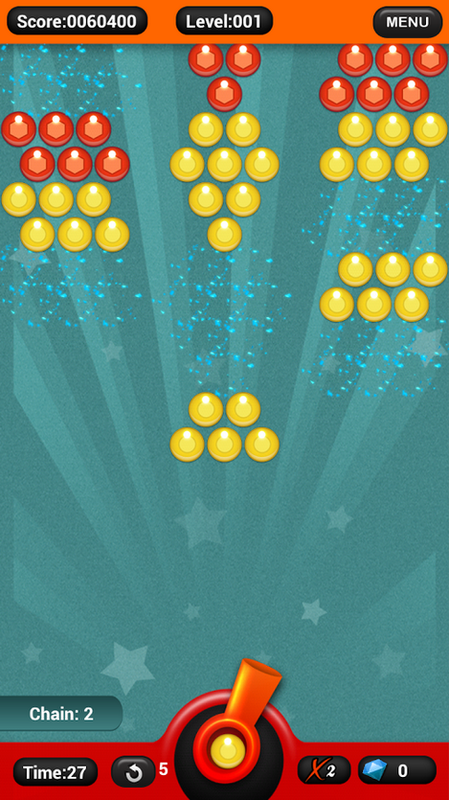 - Throw bubble and make combination of 3 or more bubbles to blast them. Which clears bubbles from board and takes you to the next level. - It's more addictive! The more you play, the more you want it! 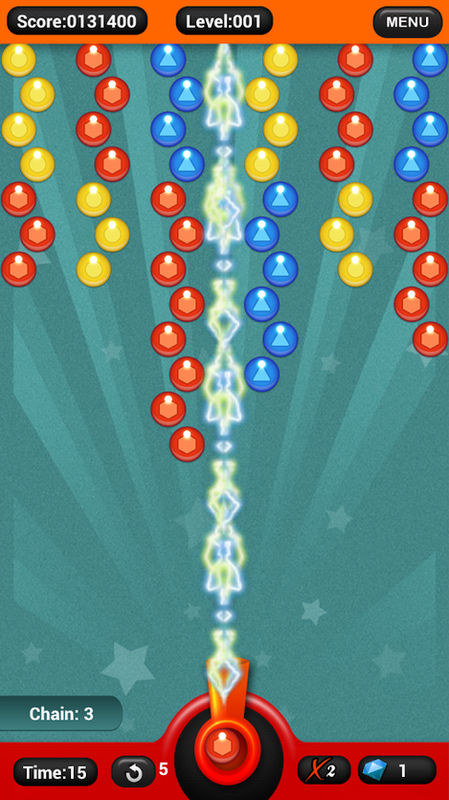 - It's fun, The graphics, The colours, The motion, The powers, The animation!